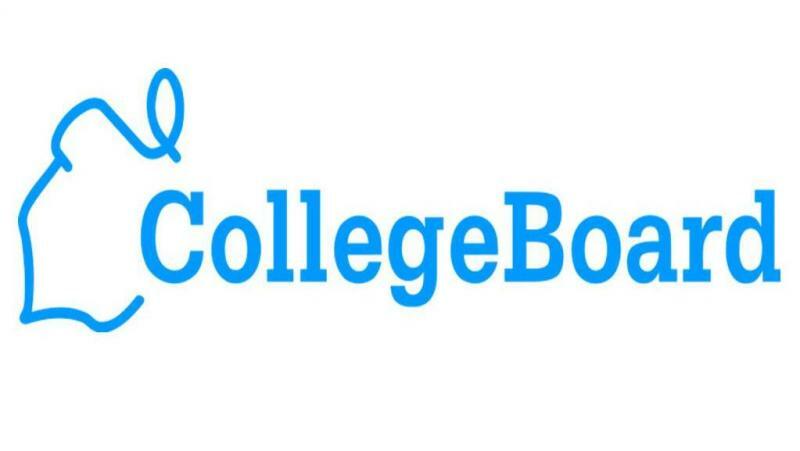 Leave it to the College Board -- creator of the PSAT, the SAT, etc. -- to come up with a list of books guaranteed to make almost every reader humble. Not that these are not excellent choices for a solid grounding in Western culture, but to suggest that students should read all "101 Great Books Recommended for College-Bound Readers" while they are still in high school is setting the bar mighty high. Just reading through this list and realizing how many of these books I read long after high school, and how many I still have to read, is sure to inspire that nightmare where I am back in college as an adult, trying to take an exam for a class I never attended. So much for my English Lit major -- I have only read 79 of the books on this list. Those I have read are in red, with a little notation about when I actually read the book. Those currently (or maybe I should say "still") on my TBR shelf are in blue. If anyone else adopts this list, please let me know in a comment and I will add your link. Wow. Very humbling. I've read about 30 from this list and I probably didn't get nearly as much out of them as I should have! I've read quite a few, but have so many still to go! I once won a bet for my boss by having read more books on the Radcliff list than anyone else present, but I've missed more than a few good ones. Hope the move was low-stress and you're enjoying your new digs. awesome list. I've read less than 40 of them, and I agree it's a pretty high bar to expect high schoolers to read all of those while in high school. I'm all for expecting a lot of kids but let's not scare them away! Adding these books to my "I should read these" list. Wow, this is quite an ambitious list, and it is very humbling, especially when you're someone who loves to read and considers yourself fairly well read. You have done GREAT to have read so many of these! Those of us who were journalism majors missed the boat ;) I really enjoyed one that looks like you're not planning to read -- Robinson Crusoe. I read it as an adult, but it was a quick read and as I recall I liked it a lot. Happy reading! Hi Lynn! Thanks for visiting! Actually, I intend to read them all -- that's the "compulsive" part in my blog description. :) I just put in blue those that are physically on my TBR shelf right now. But someday I will get to all of them. And I am looking forward to Robinson Crusoe in particular. I read it as a child, but I didn't count it because I can't remember and think it might have been a condensed, kids' version. I just started reading Robinson Crusoe. I really like it! Darn, because of that extra 1, I am just below the 50% mark. Darn it. Who knew I went to such a progressive college. I had whole English classes that knocked NO books off this list. Sigh. Carin -- Well, at least you only have to read one more before it's all downhill!